This historic film, starring Taraji P. Henson, Octavia Spencer, Janelle Monae, will hit theaters in 2017. Hidden Figures is a film soon to land on the big screen with star power from Golden Globe winner Taraji P. Henson, Academy Award winning actress Octavia Spencer, and Grammy-nominated singer Janelle Monae. The upcoming production chronicles three African American women who are involved in NASA’s first successful mission to orbit the Earth. Here are 3 things to know about the film, the women who made history and their triumphant journey into the space race. The biopic is based on Margot Lee Shetterly’s book, Hidden Figures: The Story of the African-American Women Who Helped Win the Space Race. 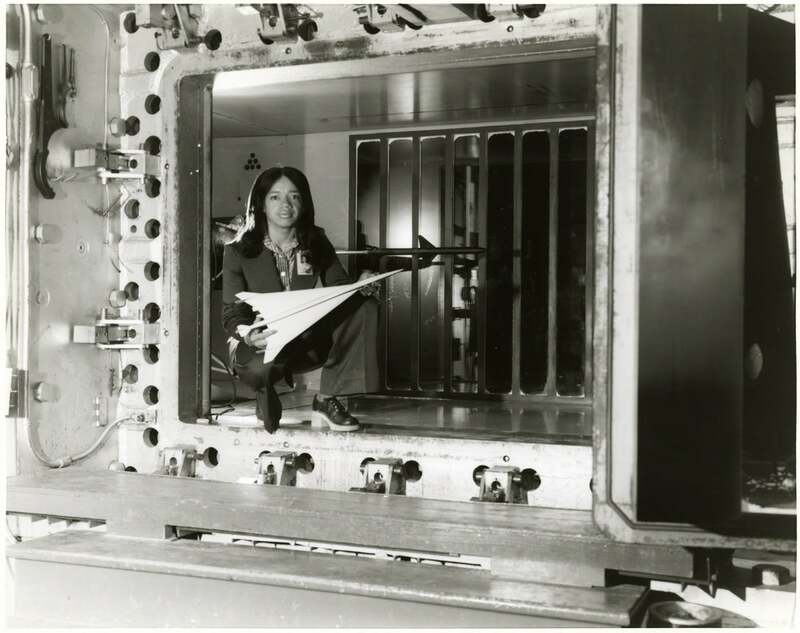 Shetterly tells the story of Gloria Champine, Christine Darden, Mary Jackson, Katherine Johnson and Dorothy Vaughan—five women who contributed scientific achievement and technological innovation to a world primary dominated by men. The book will be available in September. The team of Black mathematicians were segregated from their White counterparts and were often referred to by fellow NASA Staffers as “colored computers.” The Friendship 7 Mission set off into orbit in 1962, resulting in the first American to orbit the Earth. John Glenn, the astronaut who completed the daunting endeavor, wouldn’t have encountered such a successful mission without the computing mind power of the trio of African-American women who devised mathematical theories that would launch rockets into space. Henson is set to star as Katherine Johnson, the teams physicist and space scientist. Spencer will portray Dorothy Vaughan. Monae has been cast as the youngest member of the mathematician team as Mary Jackson. The three stars will bring the story to life along with other familiar faces will tell the tale of Friendship 7. Bodyguard star Kevin Costner is involved with the project as the head of the space program and Straight Outta Compton actor Aldis Hodge has been tapped to appear in the production.